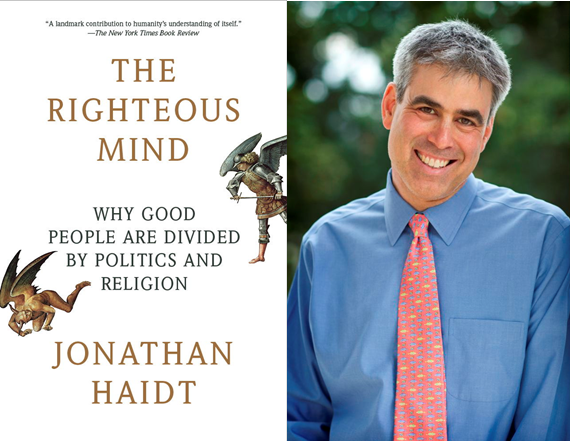 Letter to Jonathan Haidt in his TED presentation of liberals and conservatives. 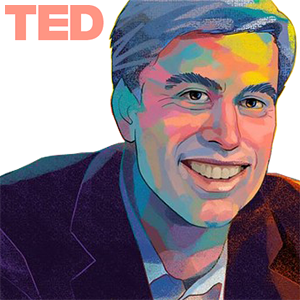 Thought you might appreciate a non-academic view of your presentation on TED. Many years ago I wrote a thesis based on the work of Lawrence Kohlberg. I found his ideas very useful in understanding the differences between conventional and post-conventional thinkers which equate to liberal and conservative according to Charles Hampden-Turner. Thought your TED presentation was a big improvements of your earlier work which tired to explain liberalism and conservatism in terms of a long list of attributes.. You now relate the differences between liberal and conservatives in in terms of harm, fairness, ingroup, authority and purity. Was happy to see someone after Lawrence Kohlberg working on the issues of morlaity and ethics. Kohlberg's work was built upon the foundations of Piaget and Erik Erikson. Not clear what the intellectual basis your ideas on liberal and conservative is. The terms 'liberal and “conservative” are more often used in political science rather than social science or psychology. 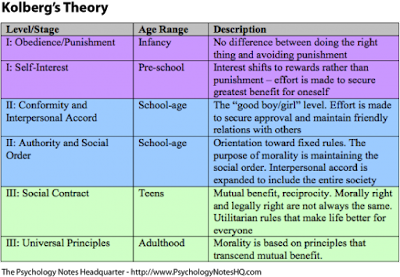 Found Kohlberg's work to be valuable because it was based on developmental psychology and each his stages of moral development. 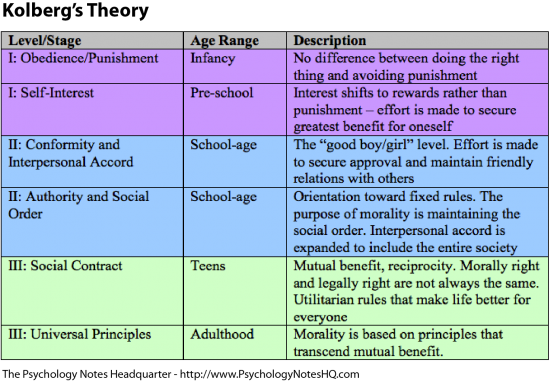 Kohlberg's would probably see lower Tea Party and citizen militia members as lower small group (stage 3) conservatives. Would guess that libertarianism would fit better into a pre-conventional stage where there is an emphasis on individualism rather than cooperation within a group. It is possible thee is some genetic components of liberalism. About 20% of humans possess the Explorer Gene. Those with it are more curious, restless, and take more risks. In addition , a study of the UK show people on the extreme right who have larger amygdalas than liberals. Democrats show greater activity in their left insula, an area associated with self and social awareness. People who identified themselves as liberals generally had a larger anterior cingulate cortex. Kohlberg made some profound observation about stage 5 post-conventional thought. First few people who did not get a college education develop stage 5 thinking. College students are exposed to post-conventional thinking in college, but most of the graduates do not develop the post-conventional thought process until they are in their mid-thirties. More important, Kohlberg noticed that post-conventional thinkers understand conventional thought, but the reverse is not true. Conservatives have a difficult and few grasp post-conventional ideas. This may be why our political process in this nation is in disarray. In my view the big difference between liberals (post-conventionals) and conservatives (conventionals) is their view of the law. Conservatives want a static unchanging world with religion and law in concrete. Conservatives are the defenders of the status quo. Post-conventionals see the law as a social contract that is negotiated and frequently changed. My own view is that liberals have a more pragmatic outlook while conservatives are far more ideological, a term you refer to as purity. Purity can be a dangerous in politics and religion. We can look back to the fascist movements in Italy and Germany prior to WW2 to see where purity can take you. 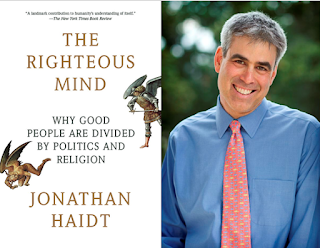 Glad to see a psychologist working on the important issues of ethics an morality In my view liberalism and conservatism are not opposite sides on different sides the same coin. Don't think that a dialectal conversation between liberals and conservatives will produce much positive outcome because as Kohlberg observed, few conservatives can grasp post-conventional thinking. Nov. 8 is Obama's Gun Confiscation day. Stay in your home, turn the lights off and do not open the door. Turn all TVs and radios off. 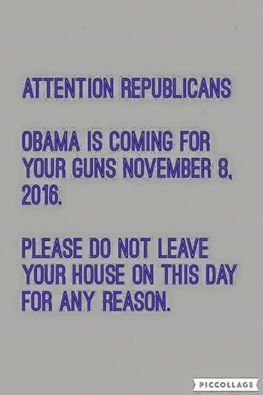 Your guns will be safe again on Nov. 9. Have a relative is one who wants to buy a home that usually costs at at least $150-$200K for about $120K. This is not an easy task and a HUD home is probably the only option. Many people who bought homes during the era of the Bush Ownership Society suddenly found they were financing a home for a lot less hat the home was worth. Essentially the loan was "underwater." Typically, the home owner would try to get from under the loan with a short sale. The bank would sell the home for less than the original mortgage and the homeowner would only get a 4-year credit ding. This is better than walking away from a home and getting into foreclosure with a 7-year credit ding. Once a home goes through foreclosure, the bank can auction it off "as is." Often the bank will clean it up by removing furniture. cleaning floors and carpet, and removing other refuse in the house. The bank will first try to by sell it as a "contingency," which is the same as "as is." If the house is in bad shape and the price is right, flippers will bid on it, fix it up for a couple of months and try to rent it or resell it. if the house is in reasonably good condition, flippers won't see any profit potential. 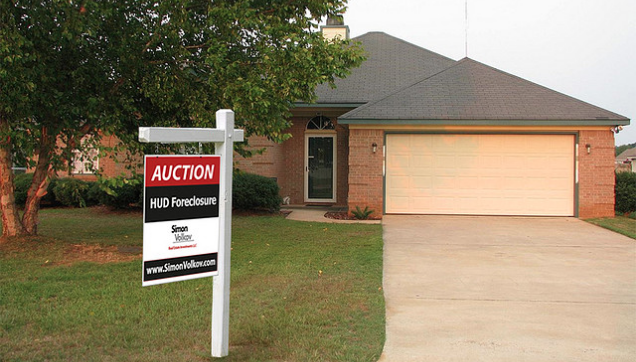 If it doesn't sell as a contingency, the bank might list it in a HUD auction. Buyers should look for these disclaimers. 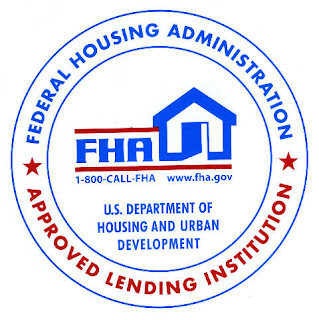 FHA financing usually protects the buyer and means a lower down payment. If the house needs some repair, you can use the 203k option to make them before closing. Before the house is listed in a HUD auction, a HUD inspectors examines the house and completes a pre-inspection. if repairs are more than $5K, the house will not meet FHA loan ccriteria. A biggie is the roof. The roof must have 2 years left on it to to pass FHA criteria. Look for the Property Condition Report in the HUD listing. It is in the Property Detail tab which provides a pre-inspection report. toilet was not installed on the 2nd floor. It is also a good idea to go online to the county property appraiser's office and look at the history of the house.You can usually get a line drawing of the house, see comparable prices and also view any building permits for improvements to the house. You are now ready to rock and roll and make a bid online. Talk to an agent on recommendations for the bid. There are no counter offers in HUD. The highest bid wins.